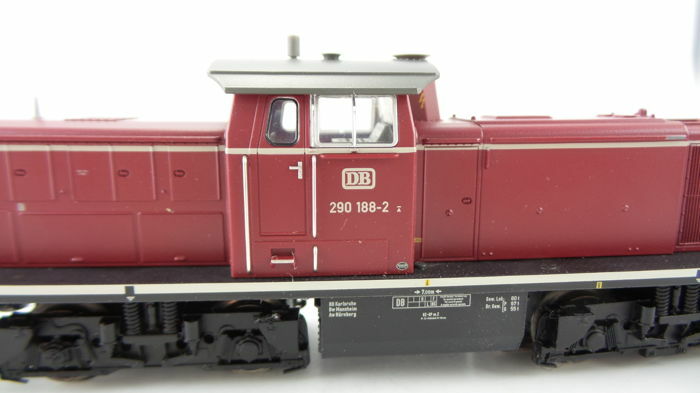 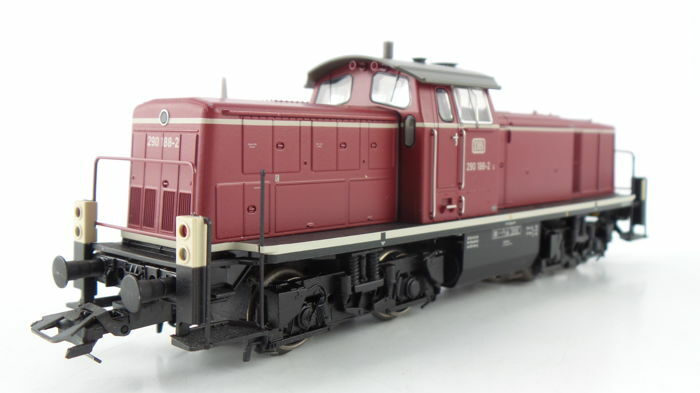 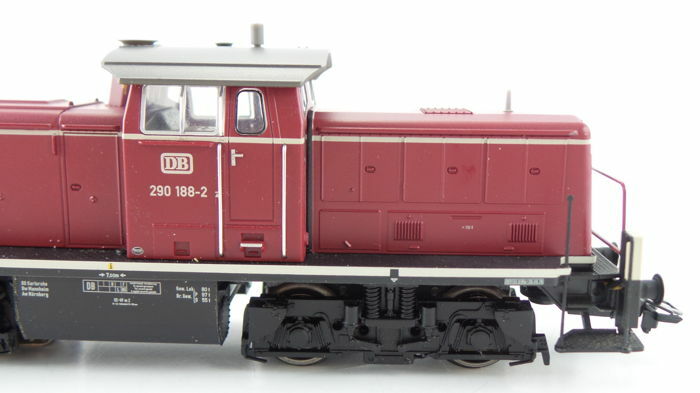 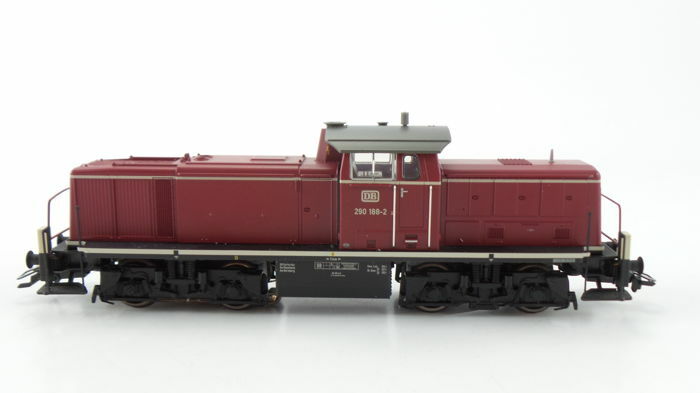 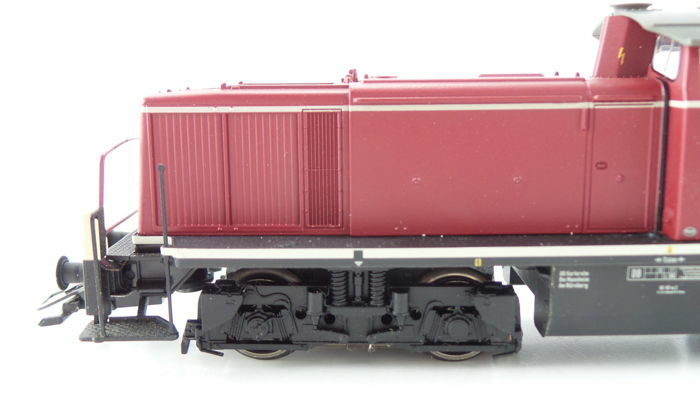 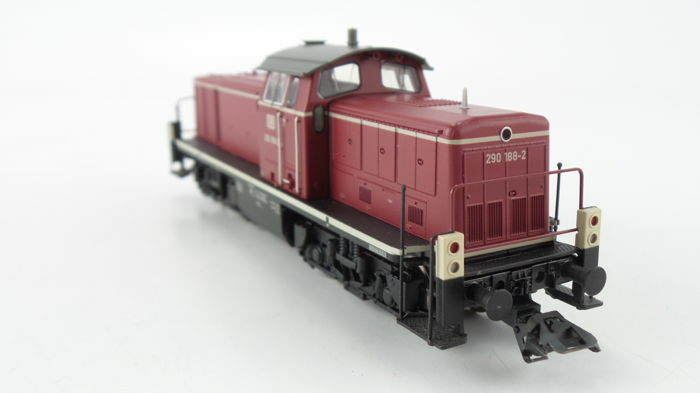 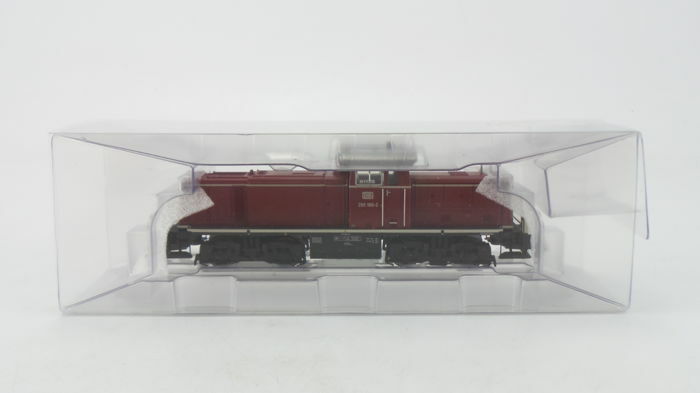 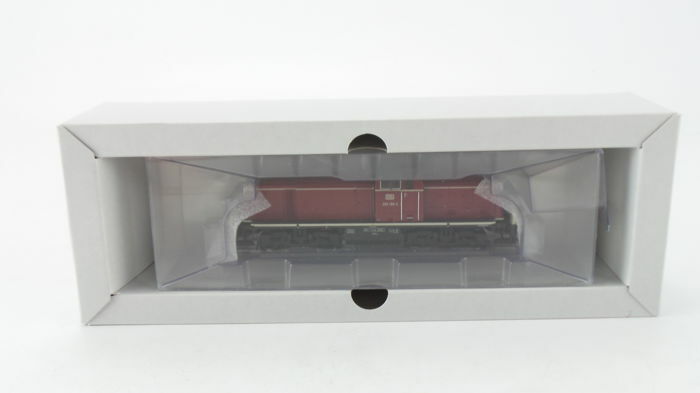 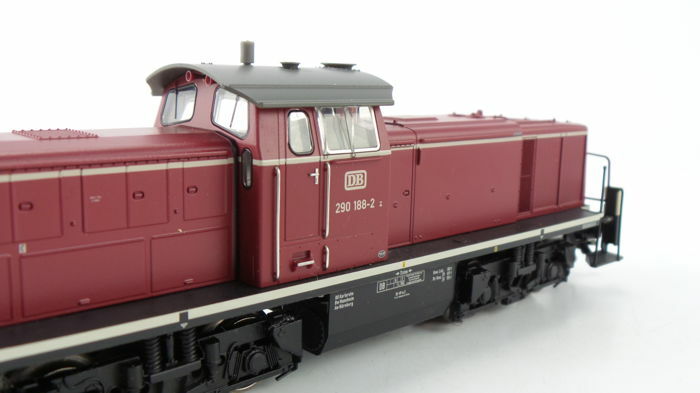 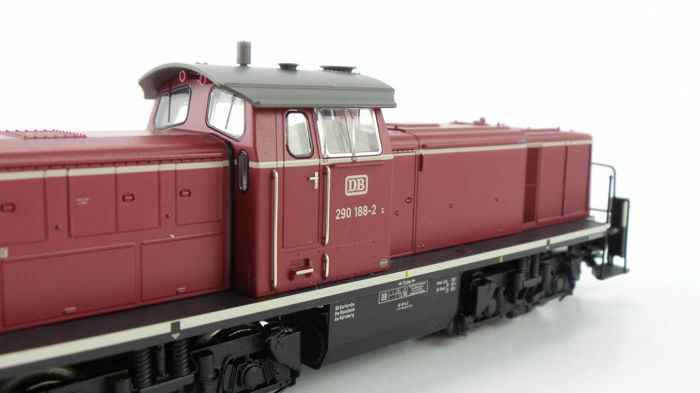 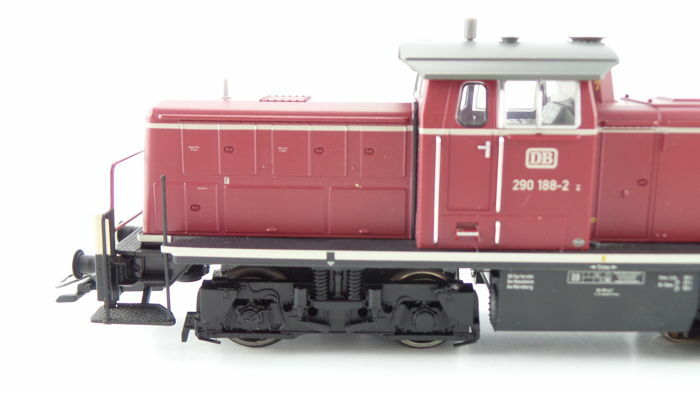 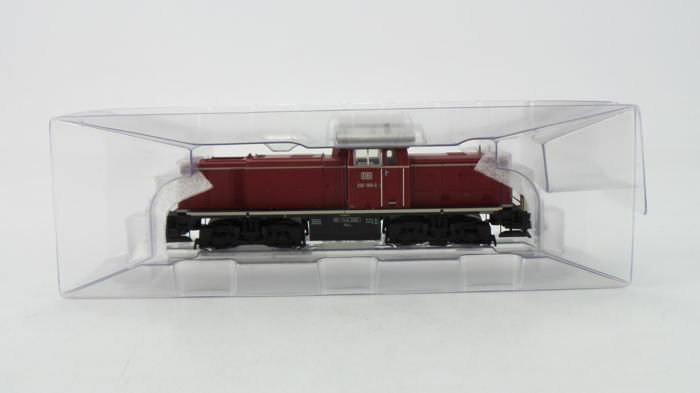 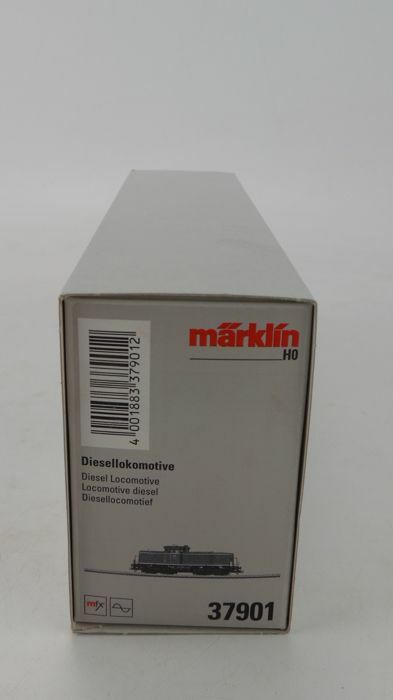 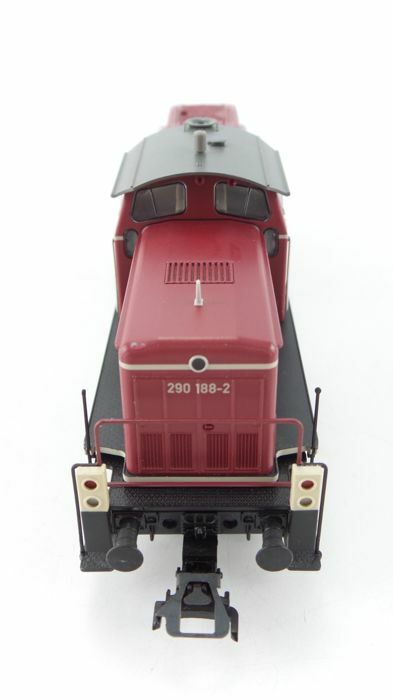 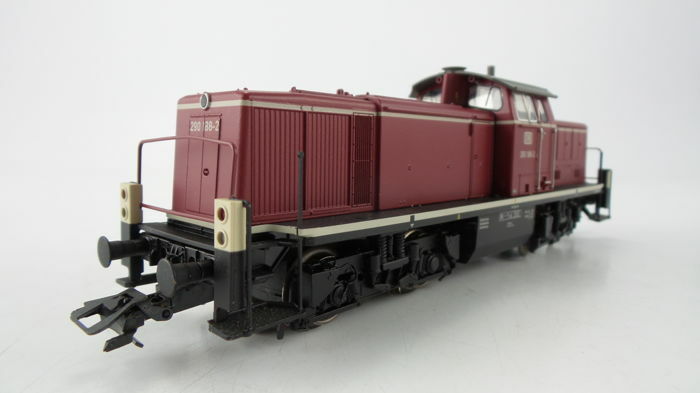 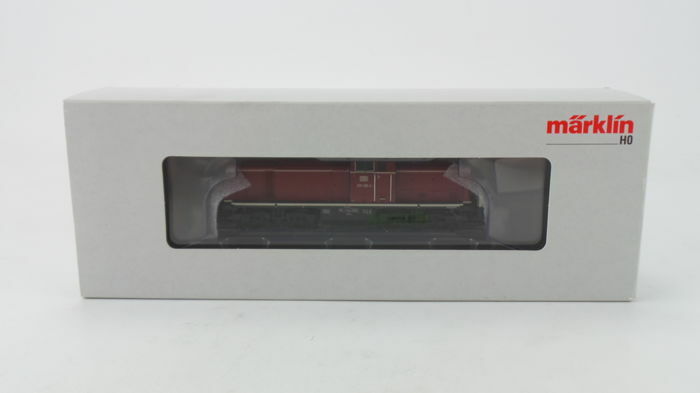 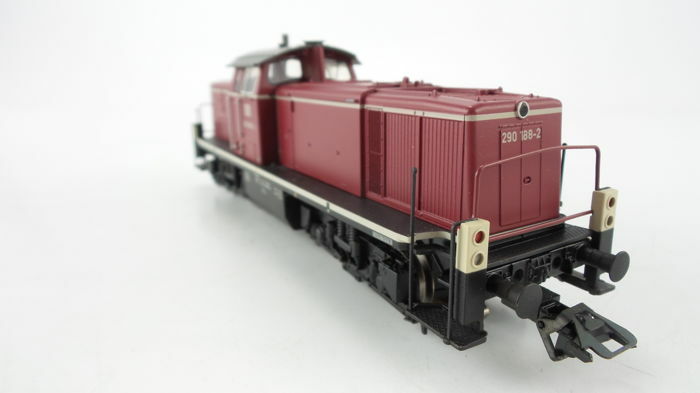 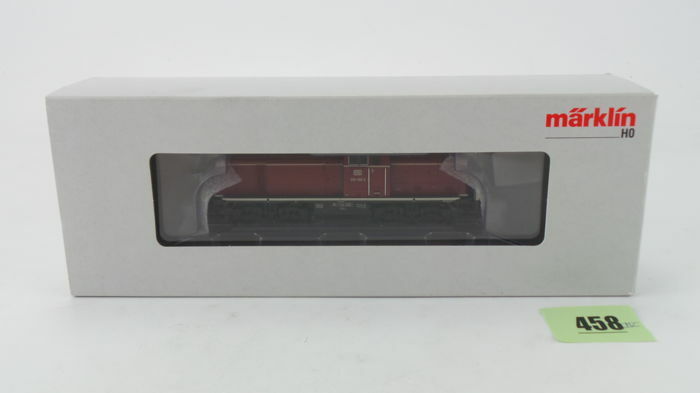 Märklin H0 - 37901 - Diesel locomotive Series BR 290 in the old red livery - of the DB. 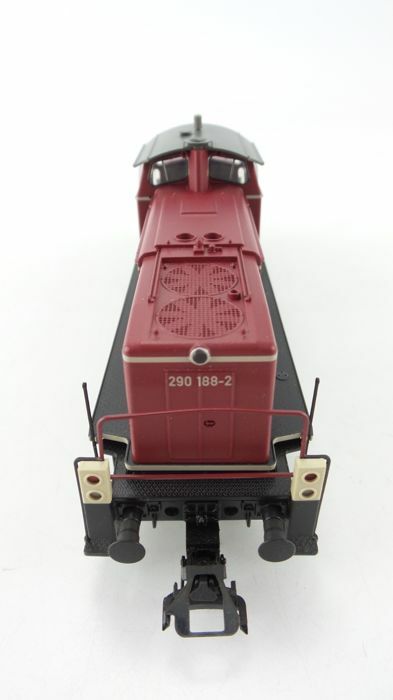 The locomotive has been fitted with a Compact Sinus motor and is equipped with an MFX decoder. 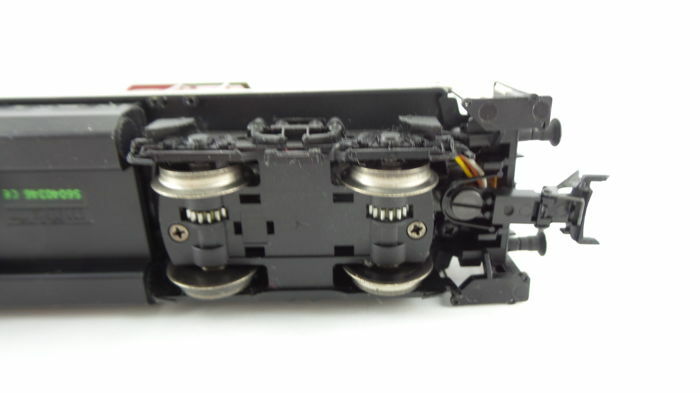 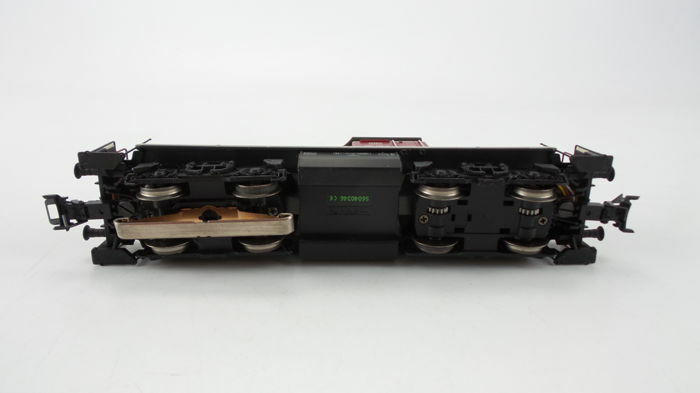 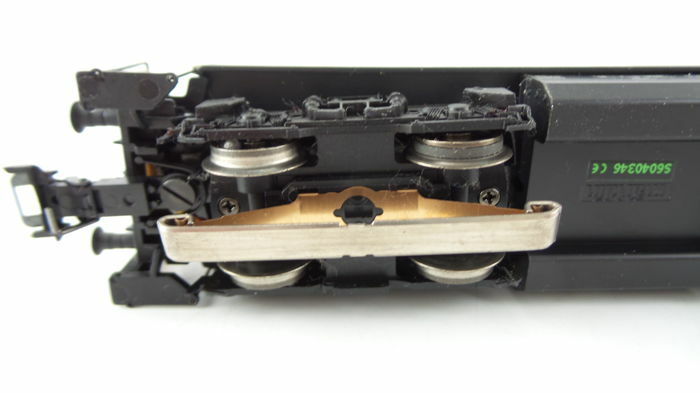 The locomotive has an internally fitted circuit board with a 21-pin connector on which the MFX decoder has been fitted. 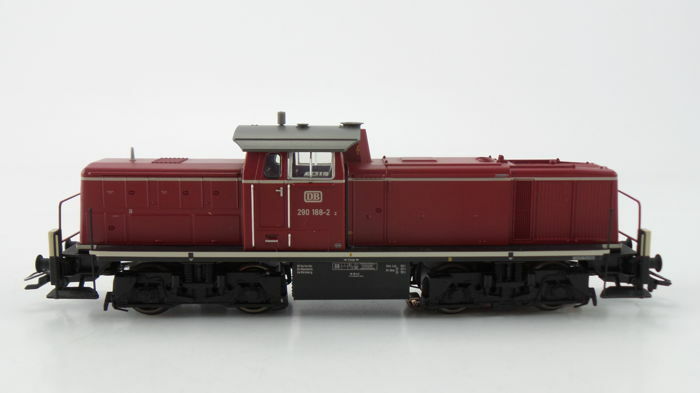 The weight of this set ensures that the locomotive sits firmly on the rails, and the compact Sinus motor ensures perfect running characteristics. 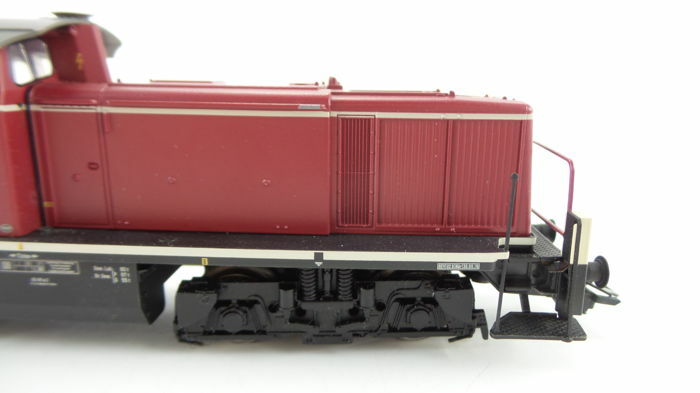 The model is powered on 4 axles, and has 2 traction tyres.